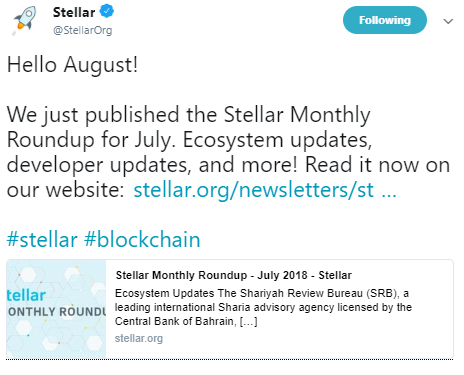 On 6th August, the Stellar team posted a monthly round-up of all their updates, including ecosystem updates, community articles, and Stellar Developers updates. Stellar is a digitalized platform that interlinks banks, payments systems, and people. It focuses on a cost-effective method to move money faster and reliably. According to the post, Stellar, on the 17th of July, acquired Sharia compliance certification. The Sharia Review Bureau [SRB], one of the top advisory agency whose license is given by the Central bank of Bahrain, has explored the properties and utilization of Stellar and have agreed to provide guidance and support that will enable Sharia to use Stellar’s technology for Islamic financial institutions. On 31st July, Sharespost, a liquidity provider for private companies, announced a partnership with Lightyear, a software company that creates applications and framework for Stellar’s ecosystem. It integrates Stellar’s Decentralised Exchange [SDEX] and the Global Liquidity and Settlement System of Sharespost to create an exchange node. Stellar collaborated with TransferTo on 26th July to support money exchange across national boundaries with a coverage of more than 70 countries. TransferTo is a mobile payments network for new or upcoming markets that links financial institutions and online financial providers. 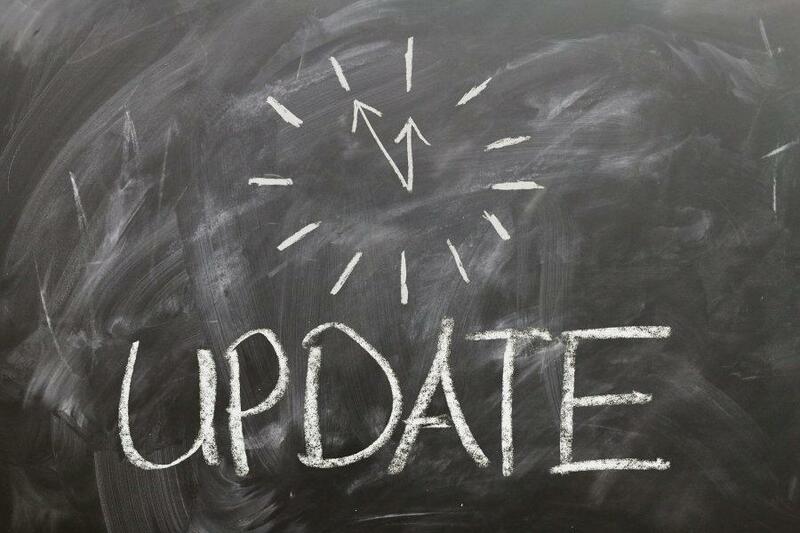 The post also revealed that the StellarExperts services have been reinstated and new features have been updated and more are yet to come. Furthermore, Blockdaemon, a service platform that encourages businesses to operate and manage blockchain applications with ease, has recently declared that they would be supporting Stellar with deploying their node and management service. Stellar has a reasonably fast TPS speed compared to other public networks. However, they faced a problem when more than one transaction was being sent. There were possibilities that the transactions did not come in order. Due to this, Stellar introduced a channel design pattern which consists of short-term accounts also known as proxies that perform the operations on behalf of the primary account. This way, each transaction would be carried out in the same sequence as it was sent. It was also discussed earlier last week, on what values Stellar would bring to DALA, an ERC-20 token on the Ethereum blockchain. It supports smart contract updates and the robust developer network. 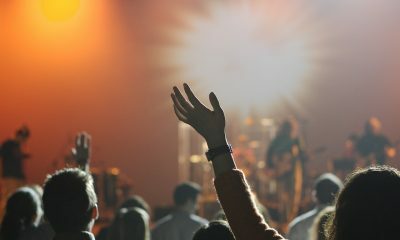 Stellar’s notion was to convert the DALA token into a cross-chain crypto-coin that allows users to utilize multiple blockchains. Finally, in order to manage transactions while keeping them ‘transparent and trustless’, it is important for blockchain to use Smart Contracts, a protocol designed to digitally facilitate, verify or implement the performance of a contract. The SSC or Stellar Smart Contracts was specifically chosen to run ICO because of its simplified smart contract. “July was an action-packed month of meetings with current and future partners as well as numerous speaking engagements that took the Stellar Team around the globe to Singapore, Hong Kong, Mumbai, Bangalore, Paris, Lagos and beyond! We presented Stellar to a wide variety of audiences and we are excited by the overwhelmingly positive responses and feedback we have received.